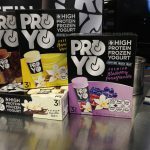 ProYo-I tried several different frozen treats at the show and the one that stood out to me was ProYo frozen yogurt. They’ve made a high protein frozen yogurt that’s 160 calories per serving with 20 grams of protein. And their yogurt has probiotics in it. I was expecting this stuff to taste like chalk with that much protein in it, but all the flavors were really great. They come in vanilla, banana, blueberry pomegranate, and chocolate. I tried them all and loved them but my favorite by far was the banana. 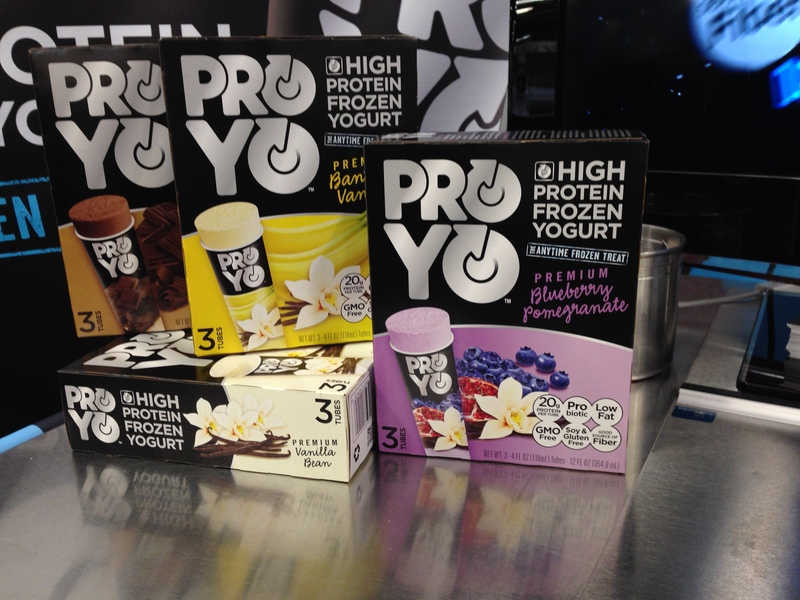 ProYo also comes in a unique squeezable tube package. 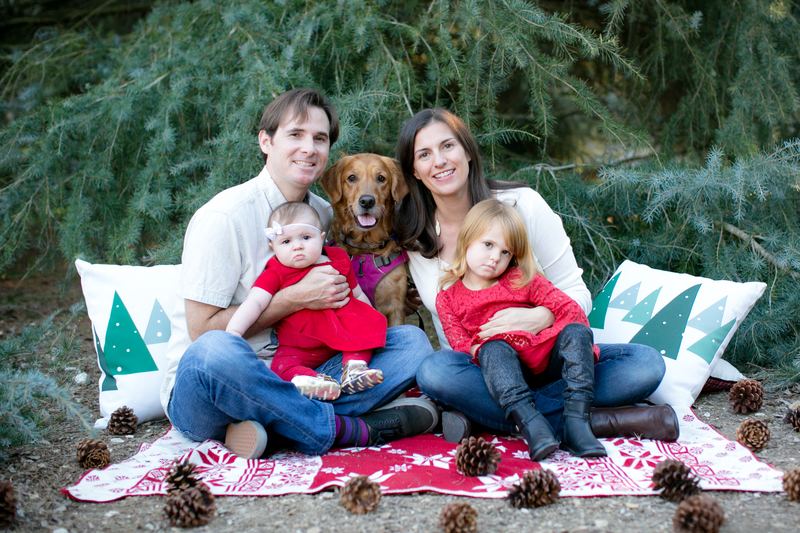 Founder Nathan Carey designed them this way for patients who are in rehab or the hospital. He got the idea for the design when he was in rehab for a shoulder injury. Pretty cool story! Hail Merry Chocolate Chip Cookie Dough Macaroons- I received my first sample of Hail Merry treats several weeks ago and I was immediately hooked. 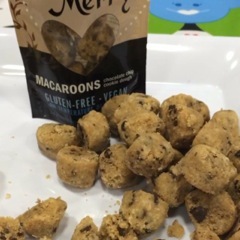 Hail Merry has won several awards as one of the best prepackaged paleo treats. And rightfully so. Their snacks are delicious. I’ve been a huge fan of their Caramel Sea Salt Macaroons, and they debuted their newest flavor-Chocolate Chip Cookie Dough- at ExpoWest. They are made with simple ingredients such as coconut, maple syrup, dark cocoa, almond flour, and coconut oil. I had to control myself from eating the whole bag. Delicious! drinkRE-This is an energy drink that is a blend of 21 different superfoods. I tried a couple different versions at the show and the one I liked the best was REbuild which has whey protein in it. I like to keep supplements like this in my car for when I have long drives and need a quick pick me up, so these could come in handy. 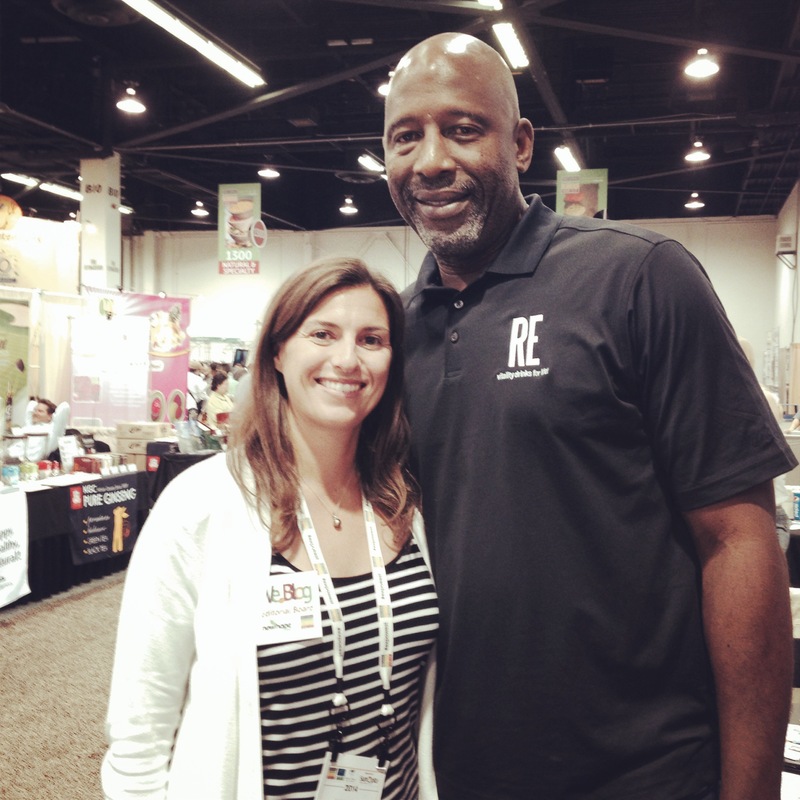 They also had James Worthy at their booth signing autographs and taking pictures with folks. I thought that was pretty cool! Linwoods Milled Flaxseed with Probiotic and Vitamin D- Linwoods is a new brand I was introduced to at the show that I had never heard of before. One of the new products they debuted at Expo West was a Flaxseed with Probiotic & Vitamin D. This superfood blend provides 100% RDA of vitamin D. Even for folks like myself who spend a lot of time in the sun, Vitamin D is pretty essential and I’ve never seen it mixed into a superfood like this before. I received a sample and have used it in my smoothie every day since the show. This stuff is great and the blend is very unique than any other Flaxseed combo I’ve seen on the market. 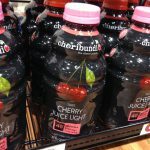 Cheribundi Cherry Juice- This is a brand of all natural Cherry juice that is packed with antioxidants. I tried a couple different versions at the show and the one I really liked was the Cherry Juice light. I liked this version because it had a lower sugar content than the other flavors. 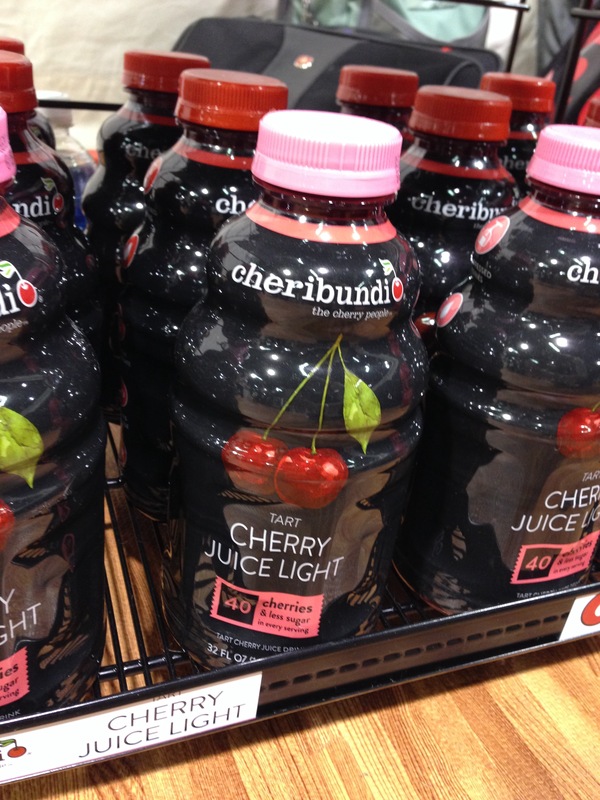 I could see myself using this cherry juice in smoothies or as a recovery drink after hard workouts. Good stuff! 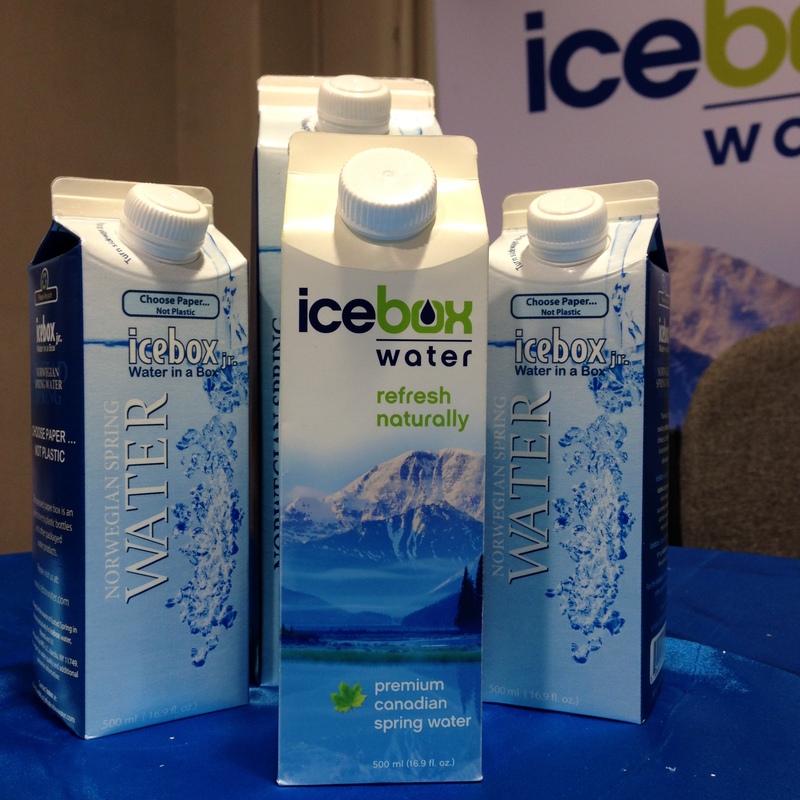 Ice Box Water- This is a brand of water that comes in a milk carton. I loved the novelty of drinking water out of a box like this. They debuted their new product packaging at Expo West which was very nice. 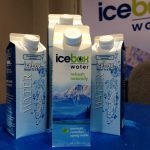 I took home a couple cartons of this water and it was really good! It’s nice, fresh spring water. I’m a fan. I hope to see this water in stores soon. I would purchase it! It’s better than plastic, and it tastes good too! I really enjoyed the expo and had a great time learning about new gluten free and paleo brands. It was hard to sample everything though because after a while I got full and didn’t want to try more food. But everything was so good it was hard to resist. 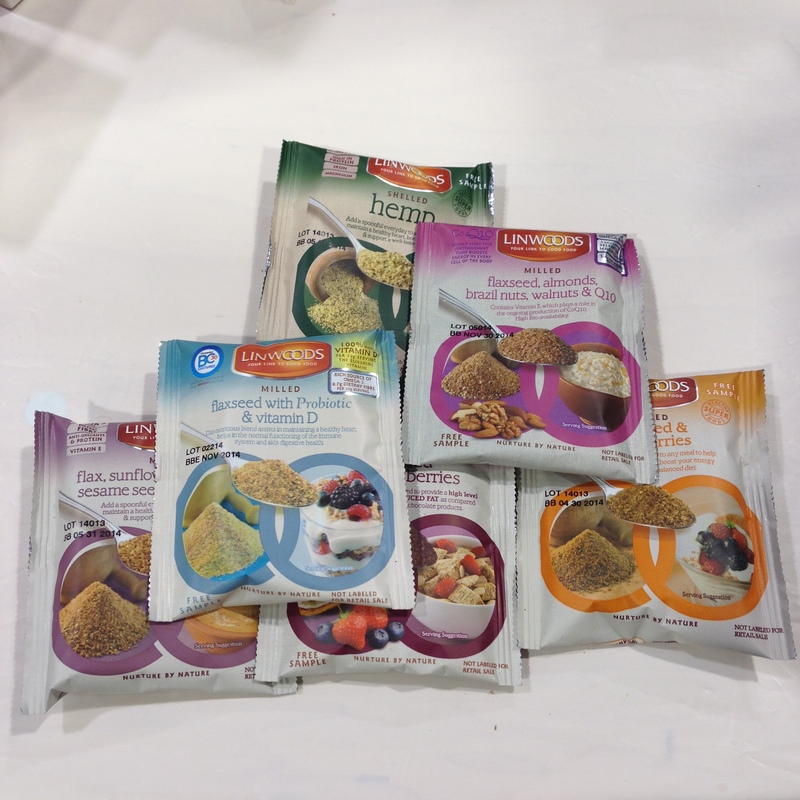 I was really impressed with how many gluten free products are coming to the market. The above are just a small sampling of things I saw and loved. Round 2 of products will be coming soon. What about you? 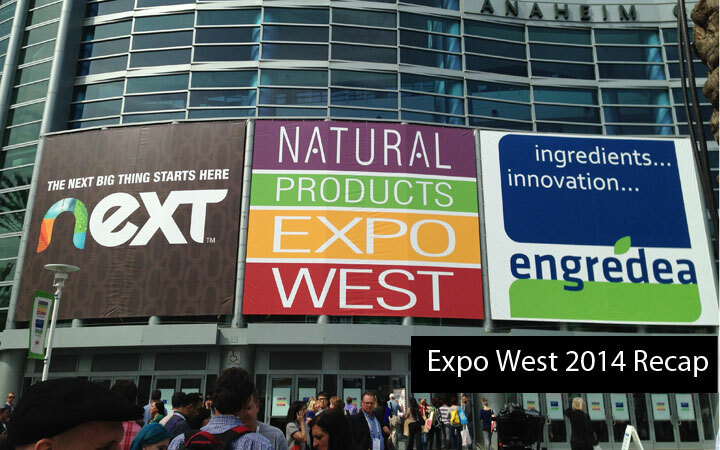 Did you go to Natural Products Expo West? What were some of your favorite products? 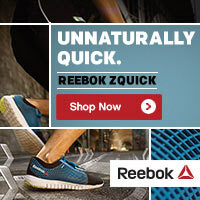 What are some of your favorite natural food brands? Post in the comments and let me know! Last week I attended Natural Products Expo West in Anaheim, CA. It was a great show filled with over 2,500 exhibitors. I was excited to go and check out the gluten free and paleo foods hitting the market. I too liked ProYo! I am sad I didn’t see the Hail Mary cookie dough macaroons. It is amazing how many things there are and I’m still a bit overwhelmed! Haha. I didn’t stop by Cheribundi but I’ve tried them before. I also like their juices for post workout! I thought the super foods at Essential Living Foods were off the hook!!! Delicious…..all organic……kosher….gluten free…..GMO free…..company gives back 1% to the communities where they harvest….south and Central America……Peru….chile….turkey…..amazing keen wah bars. And brand new powdered food/herb elixirs…..
Great recap! I loved the Hail Merry macaroons too!